Running in Winnipeg, Manitoba. 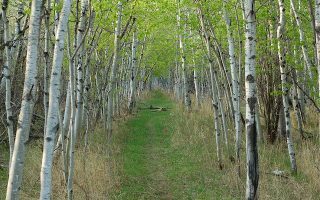 Best routes and places to run in Winnipeg. 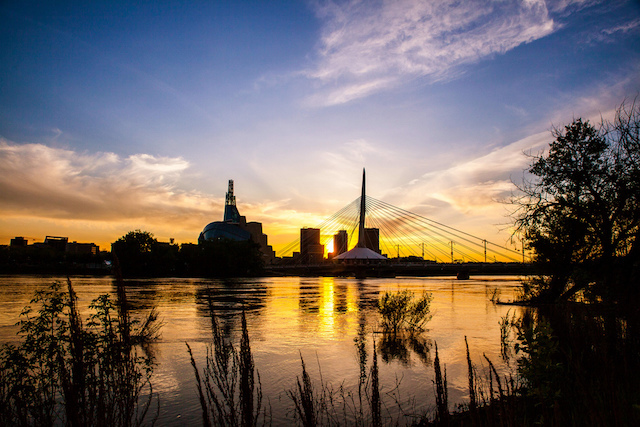 The capital of the Manitoba, the prairie city of Winnipeg sprouted up from the confluence of the Red and Assiniboine Rivers and is considered the gateway to western Canada. 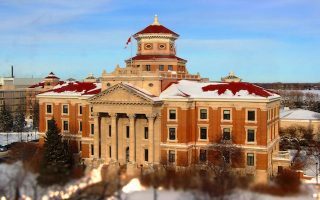 It’s also known for its cultural festivals, its professional sports teams, and as the namesake city of “Winnie the Pooh.” Running in Winnipeg is defined by the Red and Assiniboine rivers, which meet at the ‘Forks’. The rivers are the highlight of most Winnipeg running routes, and because the city lies in a floodplain, most routes are relatively flat. A few parks outside of town (such as Birds Hill Provincial Park and Assiniboine Forest) will take you on some nice forested trails, but downtown boasts its own network of shared use paths with water views and lots of interesting architecture, from bridges to cathedrals to forts. Whether you’re at The Forks, Wellington Crescent, or St. Boniface, river runs are always an option. That said, Winnipeg is not a huge city. Most sights to see are clustered close together, the streets follow a neat grid system, and an extensive public bus network makes it easy to get around. Wherever you go, this charming city is sure to inspire. Do take note of Winnipeg’s climate, which features warm summers and very cold (but dry) winters. It’s not nicknamed “Winterpeg” for nothing! 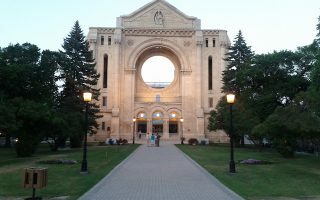 A running tour of this Franco-Manitoban community will take you past the stunning Roman Catholic basilica of the St. Boniface Cathedral, around St. Boniface University, and up to Whittier Park for a look at Fort Gibraltar. The Wellington Crescent path is one of the most popular runs in Winnipeg for good reason. It’s a long, winding paved multi-use track with a good mixture of natural and urban scenery. 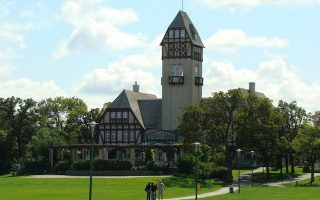 Assiniboine Park has everything you could ever want in a public city space: a zoo, a sculpture garden, playground, outdoor theater, water views, and excellent running with accommodations. 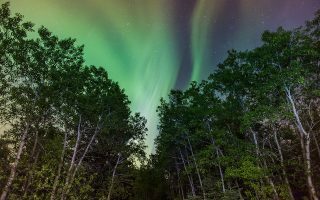 Just south of Assiniboine Park, this regal stand of oak and aspen is one of the largest urban nature parks in Canada, and a perfect spot to escape the city crowds and spend some quiet time in the great outdoors. Paved, boardwalk, and woodchip terrain. Birds Hill is a nice diversion from downtown Winnipeg at the sacrifice of less than half an hour’s driving time. This park has it all: run through the shade of a rare cedar bog, trek through the sand around Kingfisher Lake, or power up Griffith’s Hill for some scenic views. Winnipeg has a continental climate, with warm summers and frigid winters. Summers are short but delightfully warm, with average high temperatures near 80F (26C). Winters are very cold, with the average high temperature in January of 11F (-13C) and lows of well below zero (-21C). That said, Winnipeg is a very sunny city, averaging only 20 inches of precipitation (40 inches, or 113 cm of snow). You will need to be prepared to run in winter in Winnipeg. Bring layers, gloves, hats, and yak-traks. Winnipeg is a compact city. 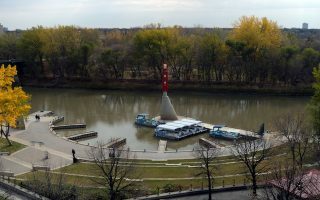 Any hotel downtown, near the Convention Center, or in the Exchange district will be within a couple of km of The Forks and wonderful riverside running paths. 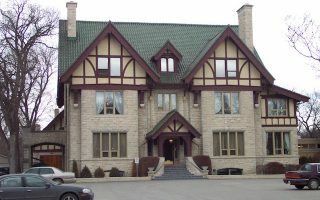 Tourism Winnipeg has the most complete hotel listings. Running Room Three locations across Winnipeg. Group Runs from each of their stores Wednesday 6:00 p.m. & Sunday 8:30 a.m. Stride Ahead. In the Grant Park Shopping Centre. City Park Runners. Centrally located, along the river. Group runs Thursday evenings at 6:00pm and Saturday mornings at 8:00am. The Manitoba Runners Association and Winnipeg Running Club are great resources for events and group runs. Good running calendar from Stride Ahead running store. The Manitoba Runners Association lists local running events from Ice Cream Runs to half marathons.